IKEA, famous for its inexpensive Swedish meatballs and ready-to-assemble furniture, might open standalone cafés, according to the retailer’s head of U.S. food operations. According to Fast Company, one of IKEA’s biggest revenue generators is its in-store markets, which sell jars of herring, lingonberry sauce and, of course, those delicious Swedish meatballs. As a result, the company is considering expanding into standalone cafés in city centers. 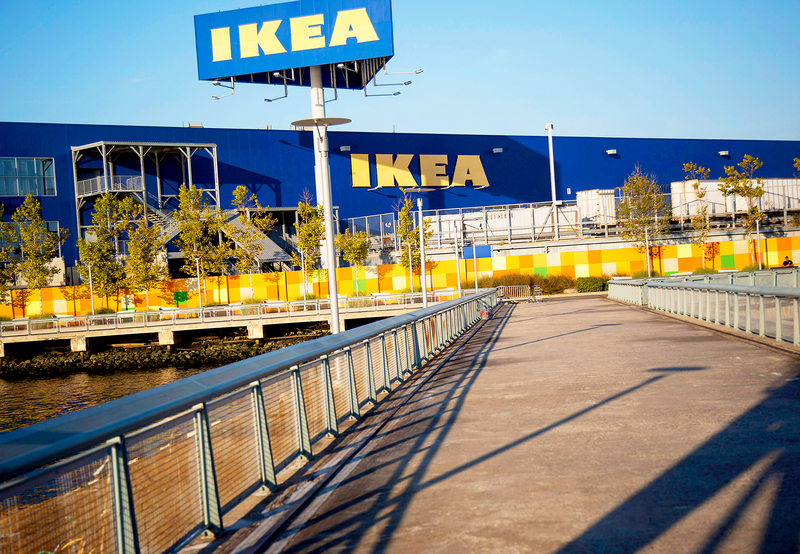 Fast Company reported that IKEA Food had annual sales of approximately $1.5 billion in 2013. 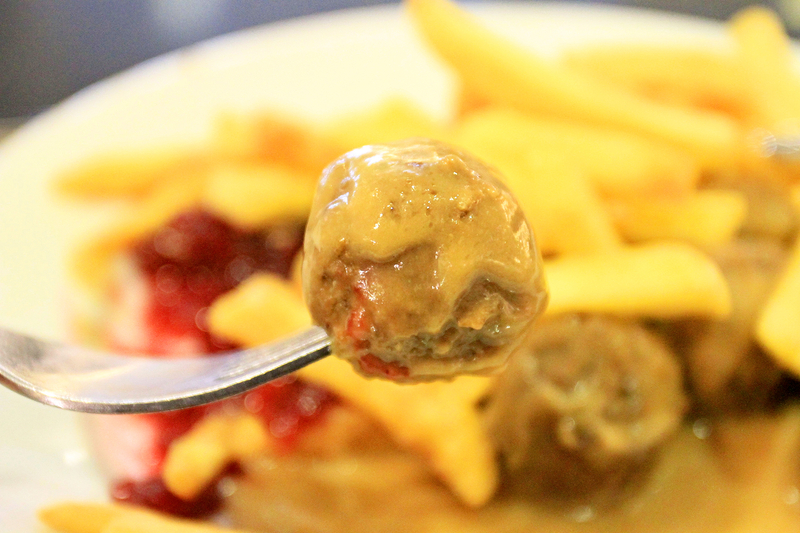 IKEA recently started putting more time and money into its eateries, which have been redesigned and now offer healthier menu options, including chicken and vegan Swedish meatballs. The restaurants, many of which can accommodate 600-plus diners at once, now include different sections, including an area with comfortable sofas and a children’s play section. The proposed standalone cafés, however, would be smaller in size.